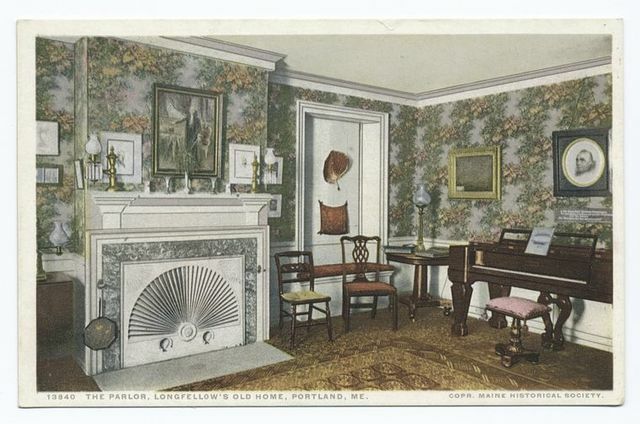 Boy's Room, Longfellow's Old Home, Portland, Me. 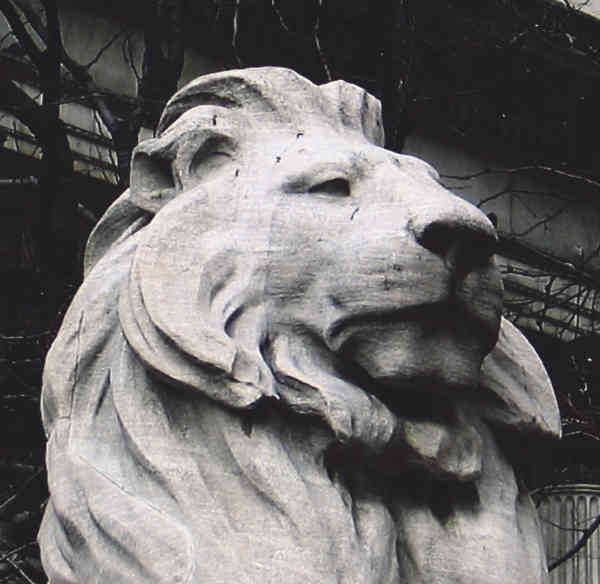 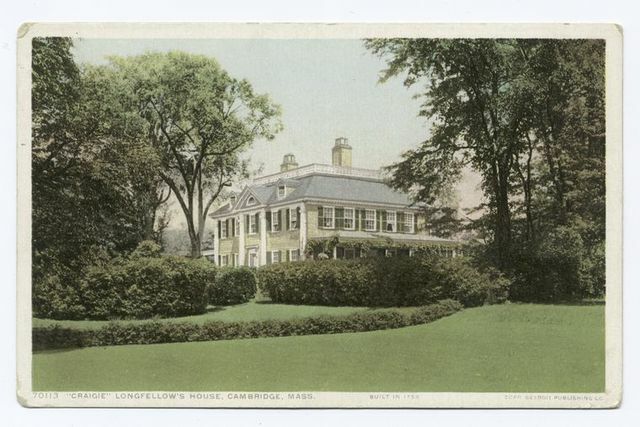 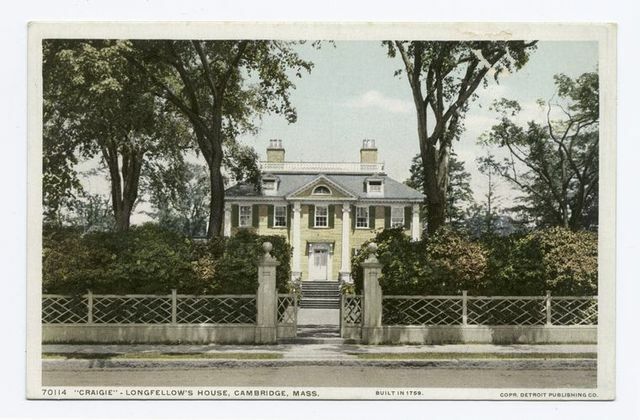 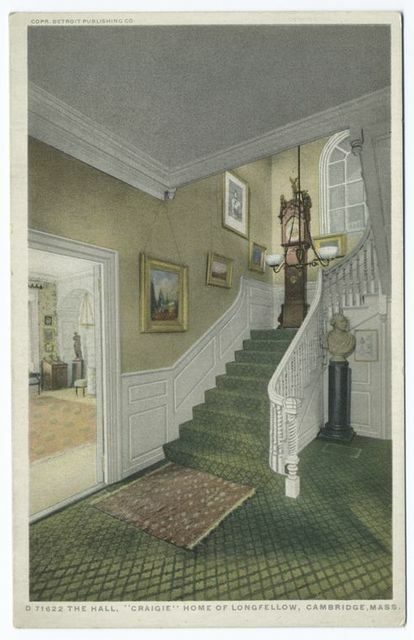 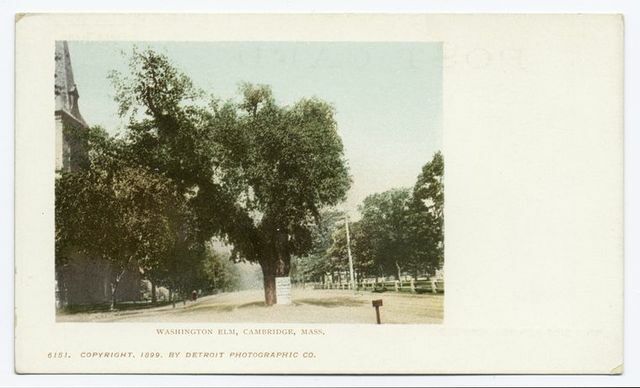 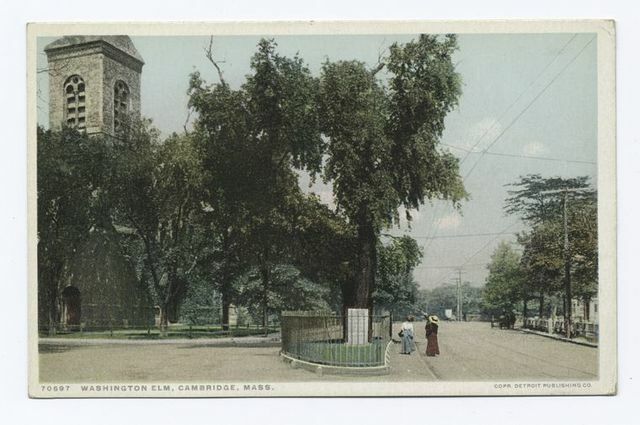 The Hall, Craigie, Home of Longfellow, Cambridge, Mass. 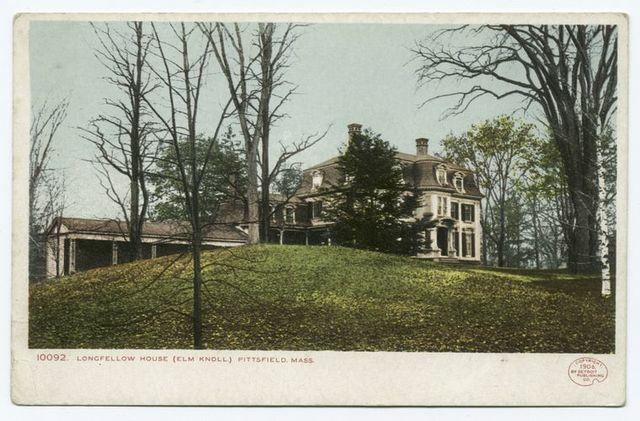 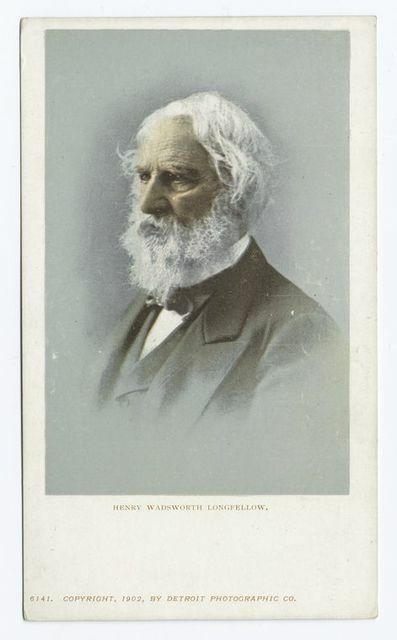 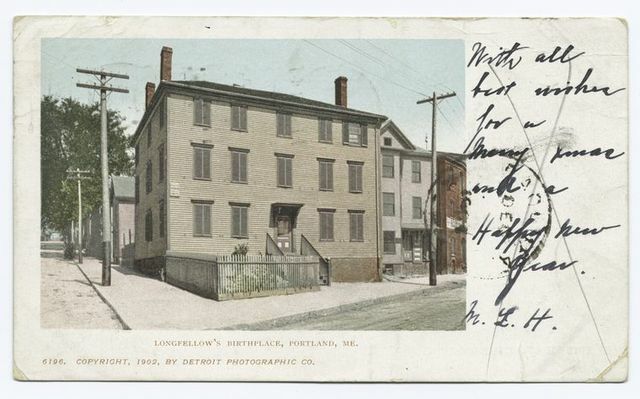 Longfellow House, Elm Knoll, Pittsfield, Mass. 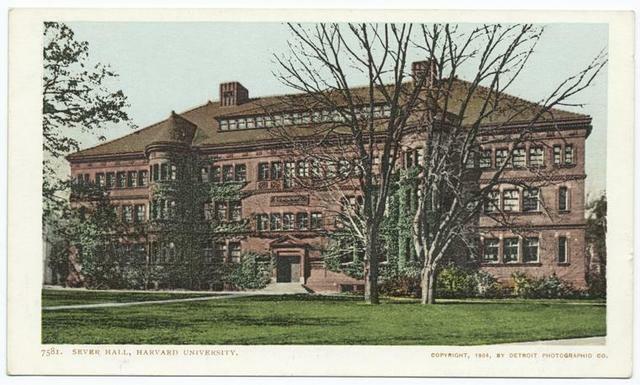 North east view of the several halls of Harvard College. 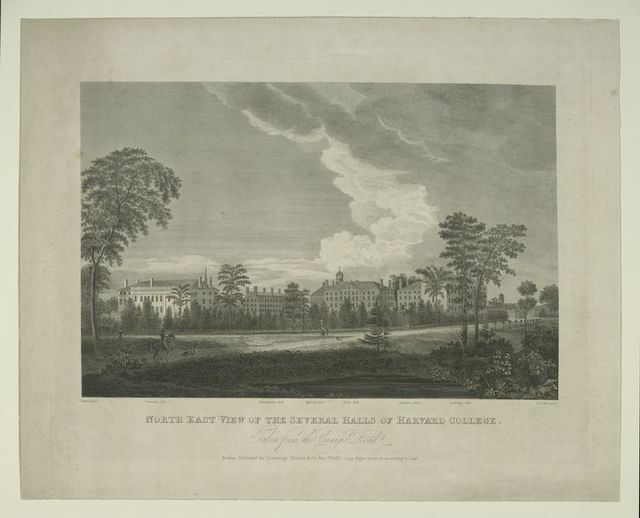 Taken from the Craigie Road.